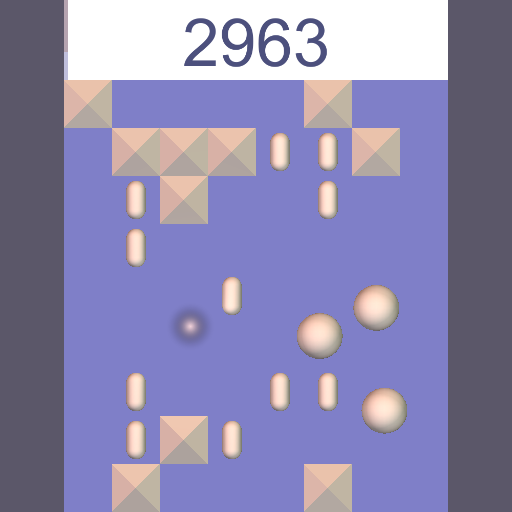 Control three spheres with the click of your mouse. 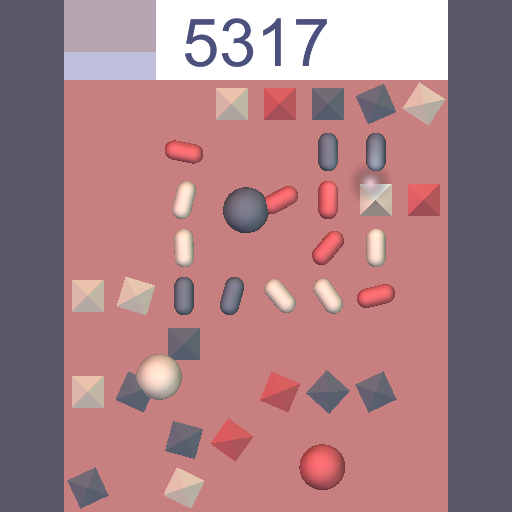 This fast-paced puzzle arcade game takes quick thinking and careful coordination. 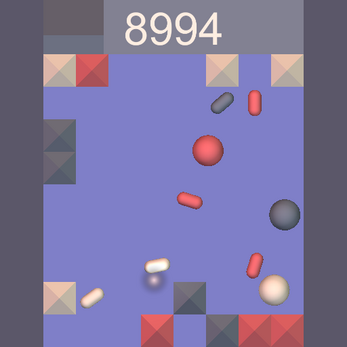 If you crush the right blocks, you might survive long enough to rack up a high score. Enjoy! 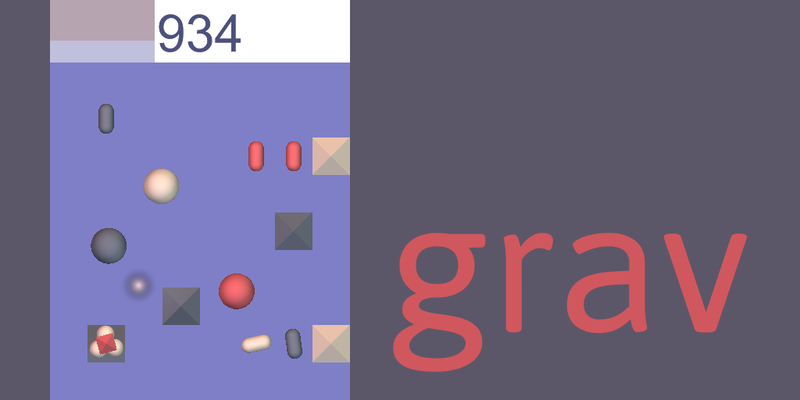 Grav is the first game in a triptych along with bbox and hero. If you have questions or feedback, hit me up me on Twitter, or leave a comment below.